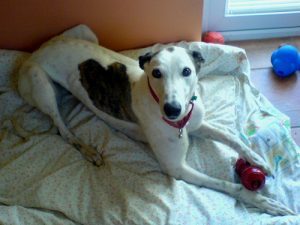 How a Rescued Greyhound changed our lives! This book tells the story of Chris and his wife and their adventures with their rescued greyhounds. 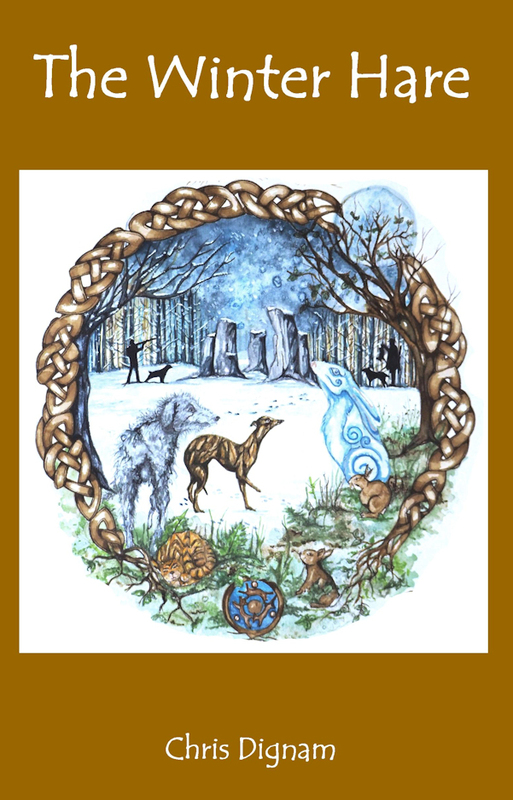 It explains about living with ex-racing greyhounds, their different natures and habits, things you need to consider, lessons learned along the way (some of them the hard way!). It also explains about fostering dogs and how important and fulfilling it can be. 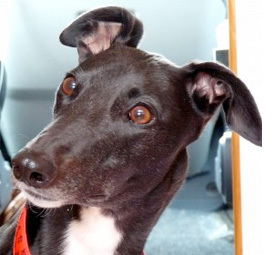 I had never really been interested in Greyhounds but after Sally arrived, things changed forever. 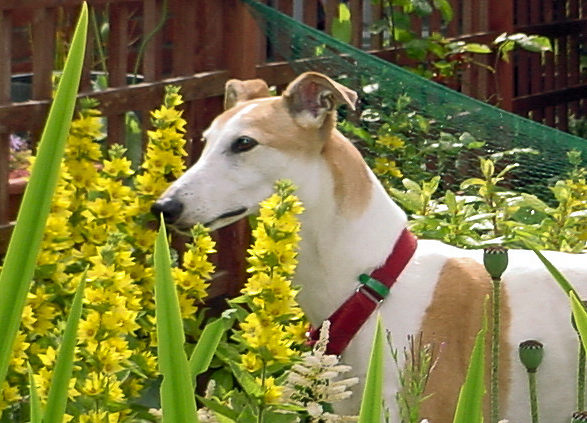 The world of greyhounds and in particular greyhound rescue, was a wonderful one both deeply sad and very happy. We learned so much from these abandoned racers about their gentle nature, their incredible personalities, their wonderful sense of fun but most of all they taught us how to share. The first to arrive was Sally, the loving, clumsy, orange-eating hound and what we had to find out about how to look after her (including the emergency out of hours numbers for the local Vets!). 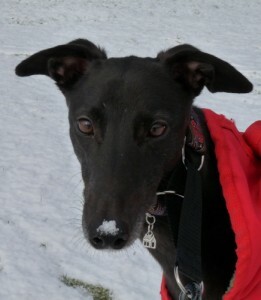 Then there are Queenie, Lizzie and Rhys the foster dogs, broken in some ways but always hopefully fixable. Queenie our first foster dog. And also gentle little Sammy, the friend to the hedgehogs. 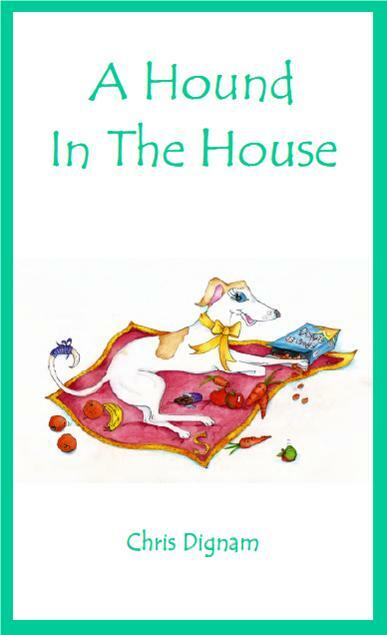 If you love dogs, want to learn about living with rescued hounds or just want a story with a tear and a smile that will leave you wanting to rush out and cuddle a greyhound, then this is the book for you!